World International John Peel Day – The global community for audio culture. 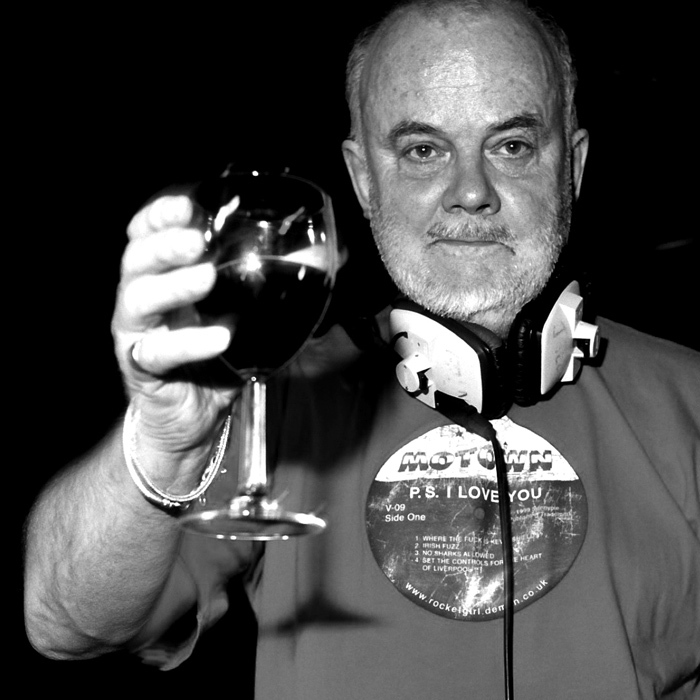 October 9th is a day of global celebration as we raise a glass to the legend that was John Peel. To commemorate the life of one of the most pioneering radio DJs of all time we’ve seen a range of Cloudcasters uploading Cloudcasts in honour of the man. Our pick of the bunch so far comes from Adge and is well worth a listen but don’t forget to also check out all of the shows on our John Peel tag station. Got a Cloudcast you want to add to the John Peel tag page.. then simply upload it and tag it under ‘John Peel’. Next articleBlogBrand New "About Video"